The Novint Falcon controller was created by an American company to be one of the first 3D Touch devices with haptic feedback for games. The idea is that you would physically FEEL objects and events in games. 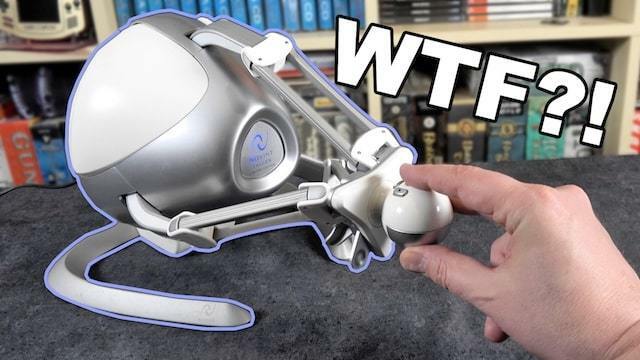 Originally sold as a bundle for $189 back in 2007, it drummed up a lot of excitement, especially coming off the success of Nintendo Wii and it’s motion controls a year earlier. In this video we discover parts of it are pretty cool…and others… maybe could have used more work.